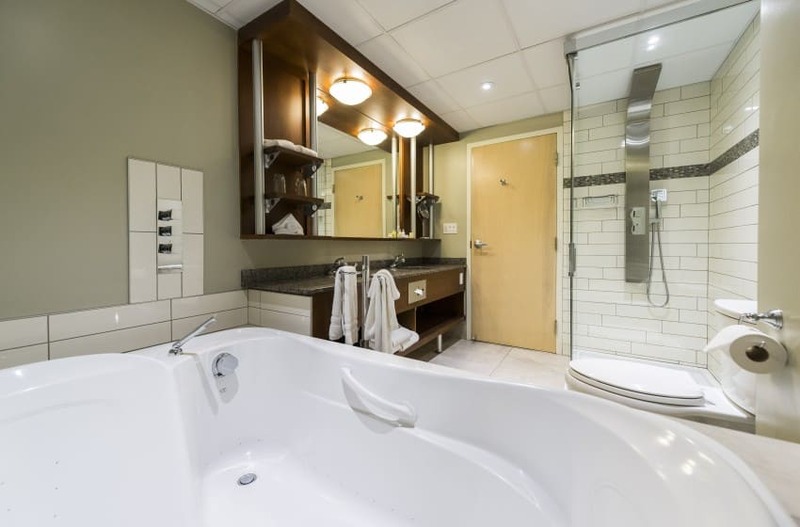 You’ll be delighted with the 388 square feet (36 square metres) of space offered by the Prestige Suite at the Hotel & Suites Le Dauphin Quebec. It delivers the comfort, luxury and elegance of a superior suite. 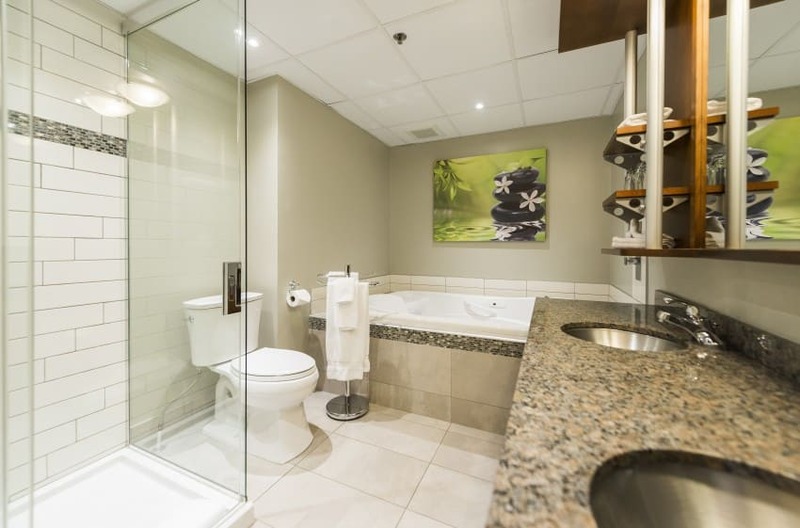 The Prestige Suite was designed to provide guests whether travelling for business or pleasure with the highest quality stay in the Quebec City area. 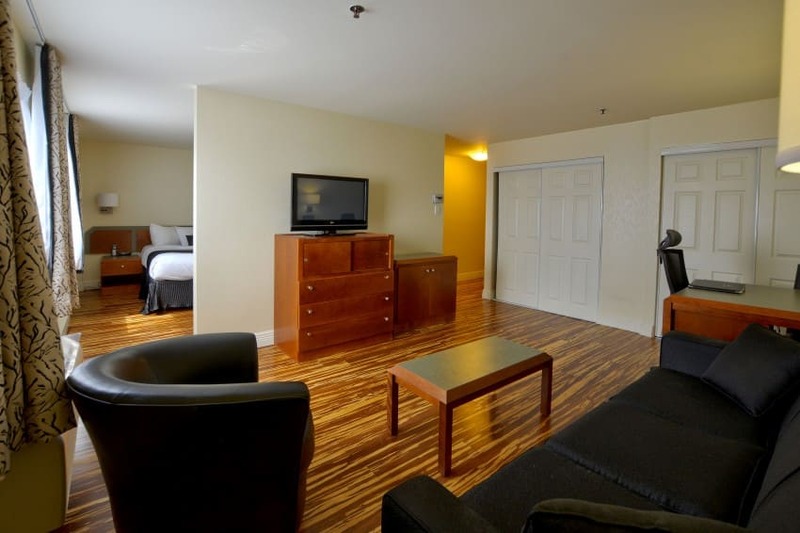 Our dedicated team will also provide you with the many amenities that will meet you every need. Indulge a little! 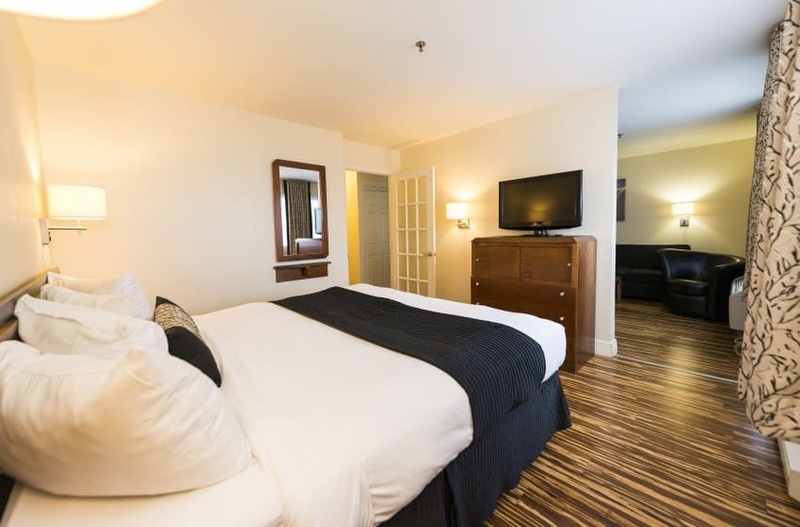 Le Dauphin is your hotel in Quebec city for a memorable stay! 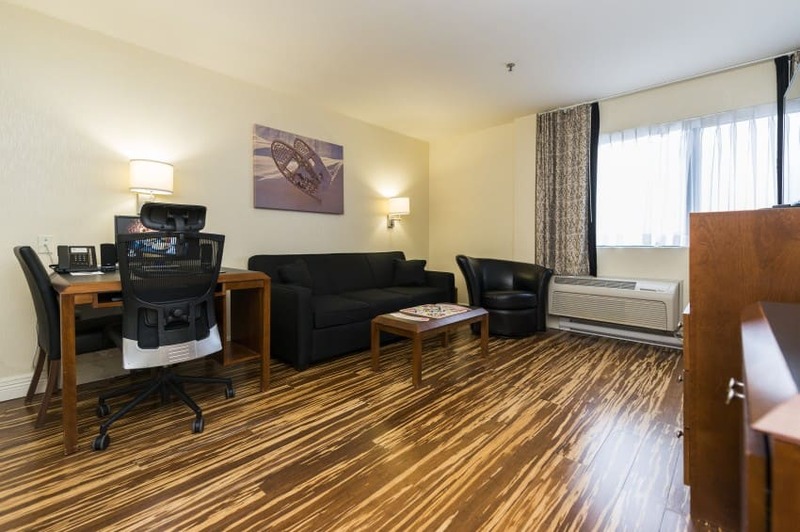 Learn more about the Hotel & Suites Le Dauphin Quebec’s Prestige Suite. And all the comforts it offers!